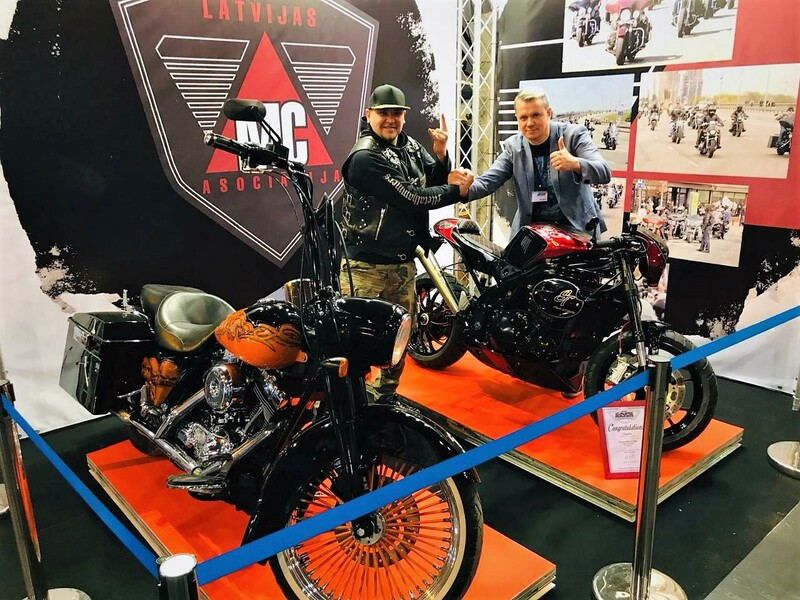 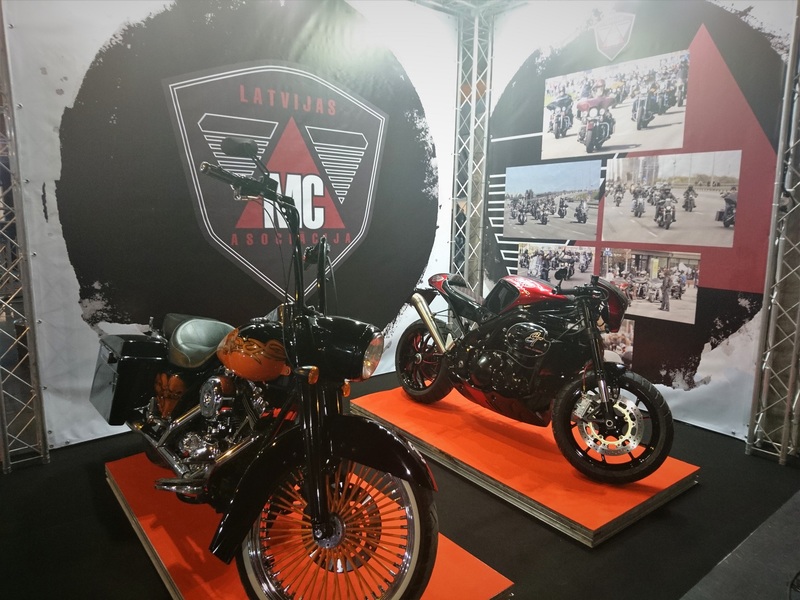 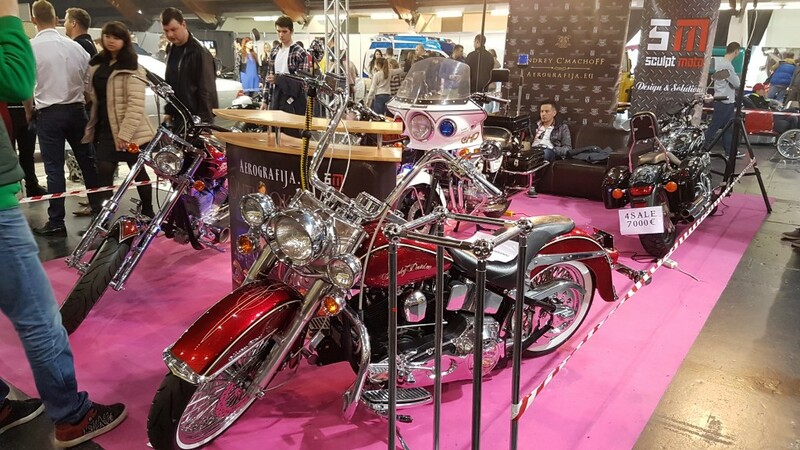 Best custom motorcycles at Latvian MC Association booth. 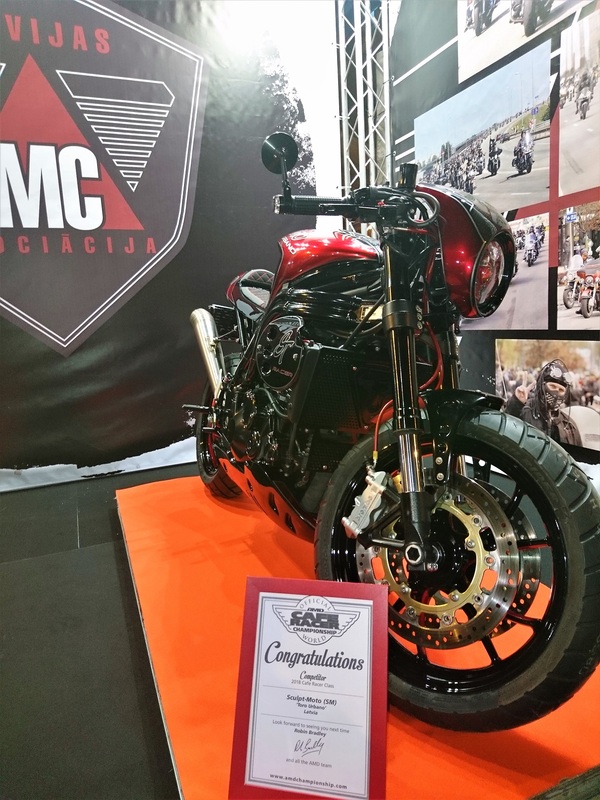 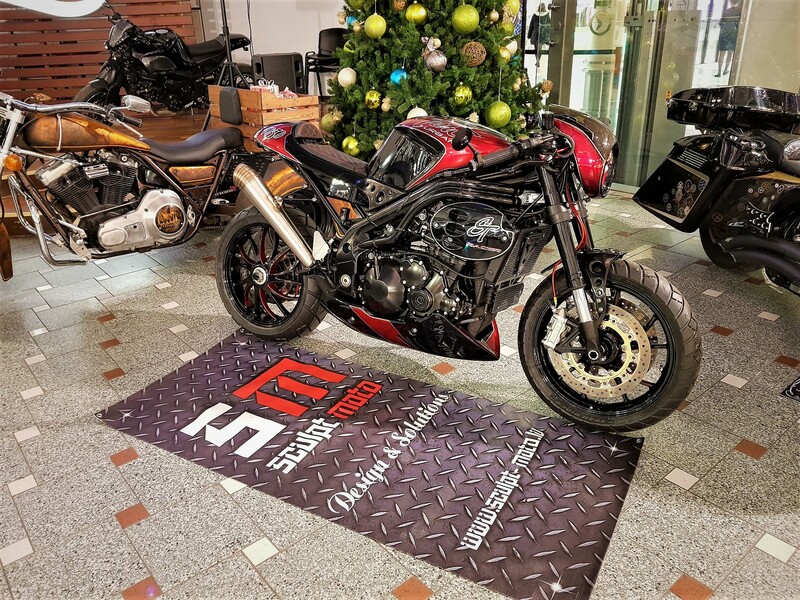 October 2-7, 2018 SCULPT MOTO DESIGN took part in 13th WORLD CHAMPIONSHIP OF CUSTOM BIKE BUILDING Cologne, Germany. 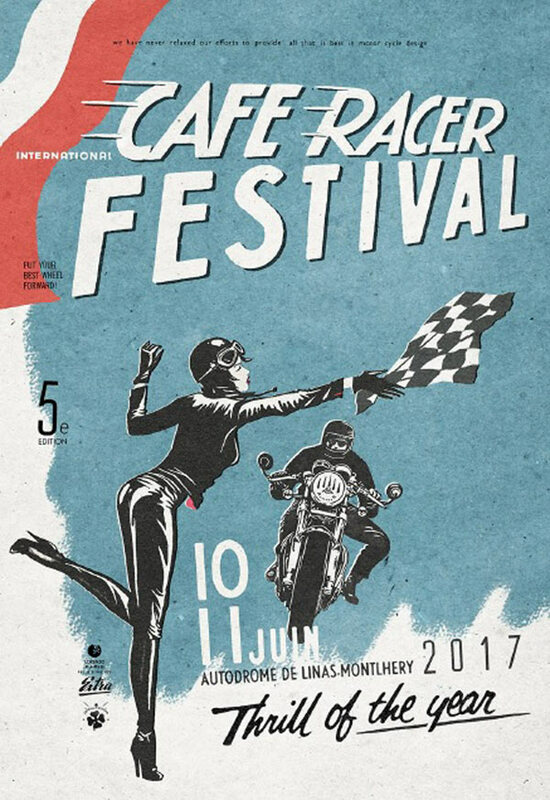 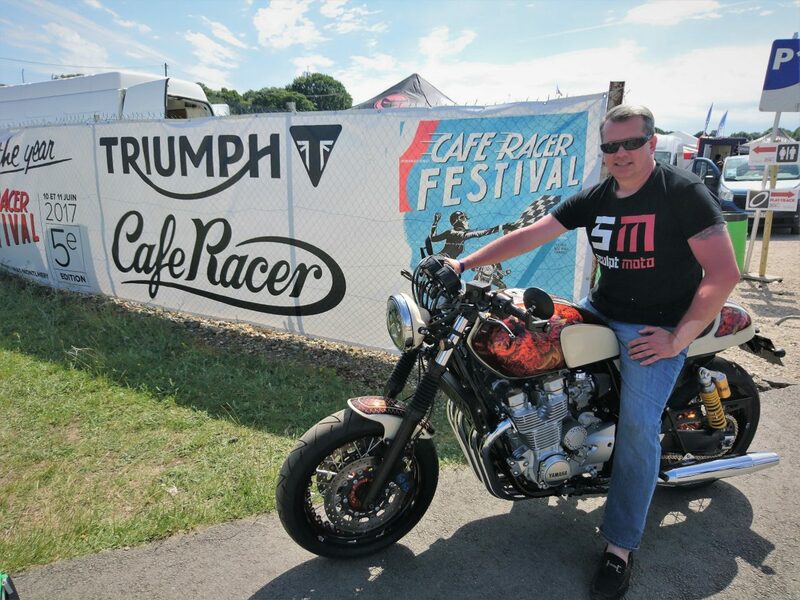 June 10-11, Sculpt Moto participated at the Cafe Racer Festival Montlhéry, France. 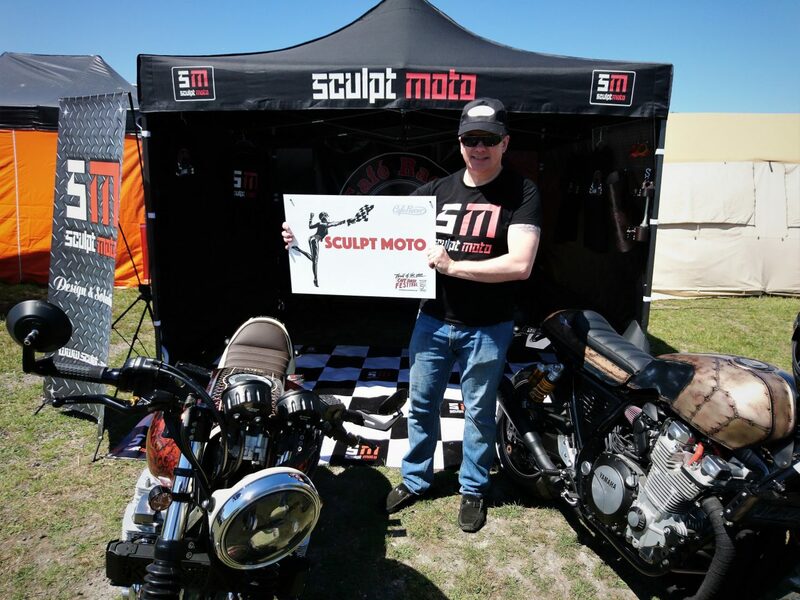 Do not miss and visit SCULPT MOTO booth at Moto-2017 exhibition, Kipsala, Riga. 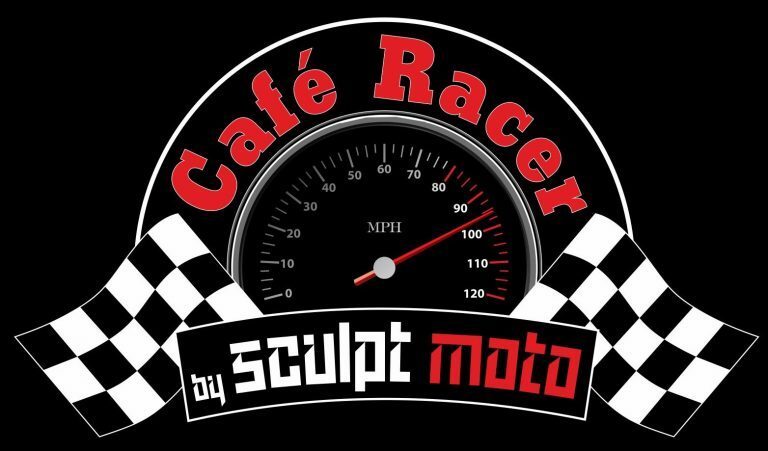 New motorcycle Cafe Racer style.